Daniel Hernandez was born on 8 May 1996 in Brooklyn. His mother is from Mexico and his dad is from Puerto Rico. In 2009, Daniel’s dad was killed and the young man had to earn money to keep the family afloat. He did it by selling marijuana. Daniel was expelled from school in 8th grade and never came back to finish his studies. In 2015, Hernandez served jail time for drug dealing. Then he was arrested for sexually harassing a child. It seemed as if Daniel will end up in jail for a long time but he suddenly stepped off the wrong path and started recording songs. 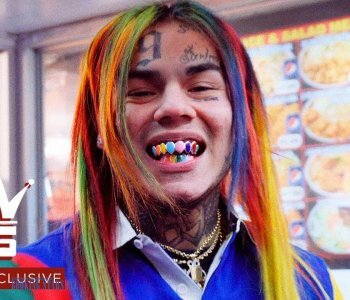 As a pseudonym, Hernandez chose "6ix9ine". But he also used "Tekashi69" and "Tekashi". 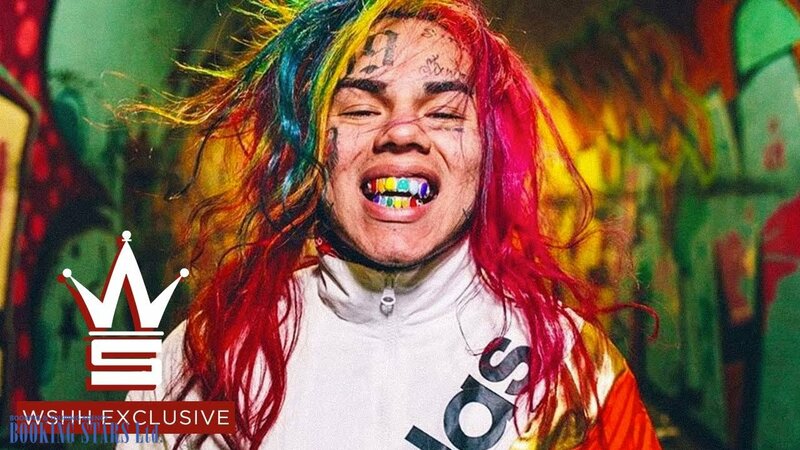 In 2017, 6ix9ine made his first step toward fame an uploaded his song “GUMMO” to SoundCloud. The single suddenly became a hit. It was announced to become the first single from the artist’s upcoming mixtape Day69. The song’s producer was Pi'erre Bourne. Shortly, 6ix9ine released a music video, which featured several members of the New York gang Bloods. As on March 2018, the video collected over 150 million views. “GUMMO” reached the 12th spot on Billboard Hot 100 and the 7th position on Hot R&B/Hip-Hop Songs. The song was also a hit in Canada, reaching the 32nd spot on Canadian Hot 100. In just four months after its release, the single sold over a million copies and earned a platinum status from RIAA. 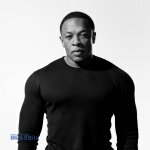 This was a truly amazing success story for a young rapper with a criminal past. 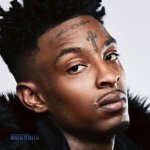 He released an official remix of the single together with Offset. 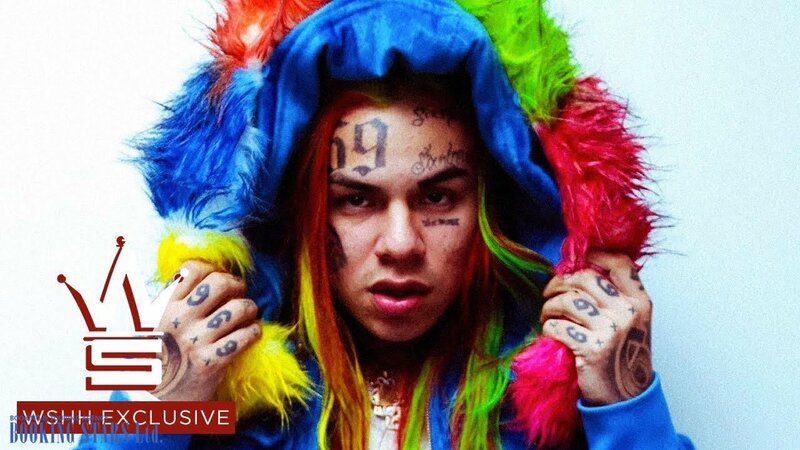 Thanks to the song’s success, 6ix9ine signed contracts with ScumGang Records and TenThousand Projects. 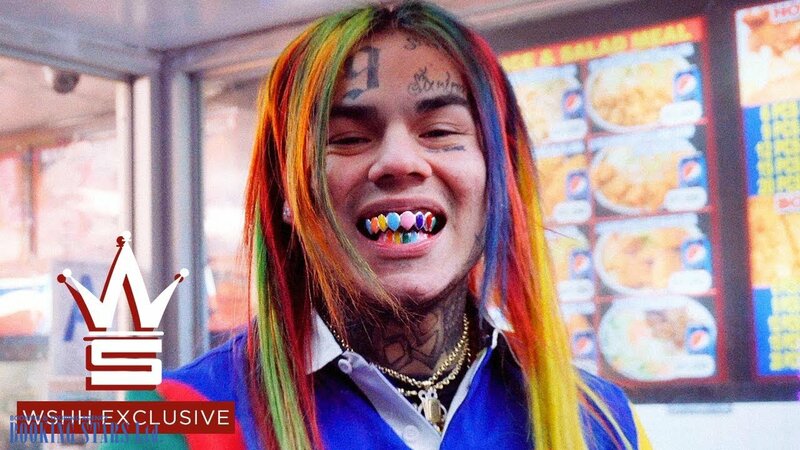 Many fans were hoping to book 6ix9ine for a private event but only a few were successful. 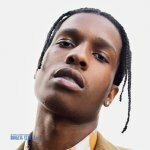 At the end of 2017, the young rapper released another single, “Kooda." Even though it wasn’t as successful as “GUMMO”, the song still reached high spots on the charts. In about two months, the song sold about 500,000 copies and earned a gold certification from RIAA. 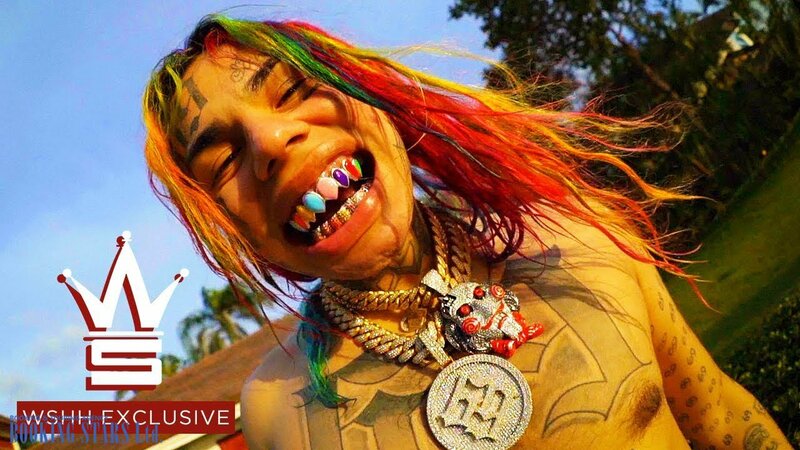 6ix9ine’s third single “Keke” came out at the beginning of 2018 under Scumgang Records. It was recorded together with A Boogie wit da Hoodie and Fetty Wap. The single reached the 43rd spot on Billboard Hot 100 and the 22nd position on Hot R&B/Hip-Hop Songs. The song also made it into Rap Songs. 6ix9ine’s work suddenly became popular in Slovakia. 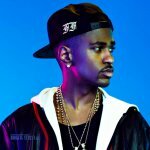 In February 2018, Daniel uploaded his fourth single “Billy” to Instagram. It climbed to the 50th position of Billboard 200. The song became popular in New Zealand and reached the 4th spot of Official New Zealand Music Chart. At the end of February 2018, the rapper released his debut mixtape DAY69. It was recorded together with such celebrities as Offset, Young Thug, A Boogie wit da Hoodie, Tory Lanez, and Fetty Wap. The album featured 11 songs. It earned both positive and negative reviews from the critics. Nevertheless, it reached the 4th spot of Billboard 200 and had an impressive commercial success.